A Personal and Historical Account. 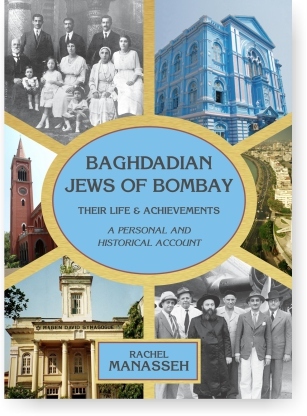 This fascinating book, a richly illustrated and detailed account by Rachel Manasseh, is the first major publication devoted exclusively to the life of the Baghdadian or ‘Baghdadi’ Jewish community of Bombay (Mumbai today). 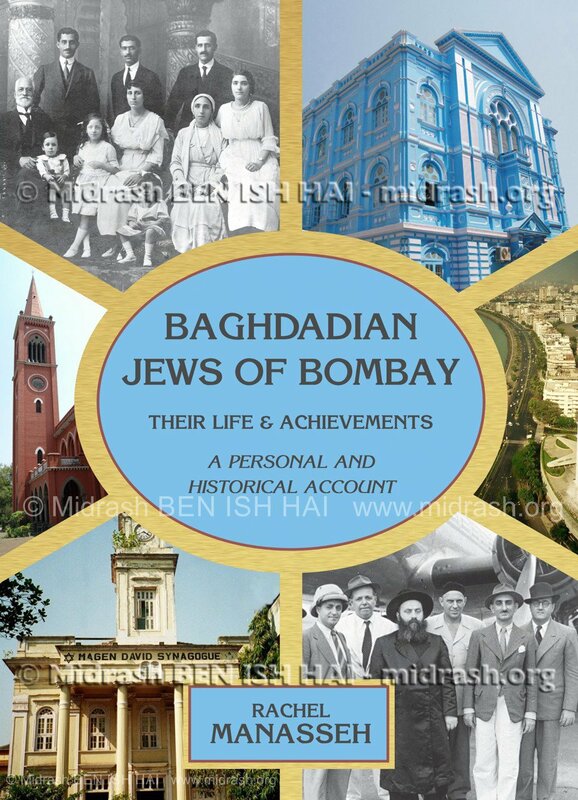 Baghdadian Jews of Bombay is an exciting narrative of the two hundred year sojourn of the Baghdadian Jewish community in the cosmopolitan city of Bombay (today’s Mumbai), India. 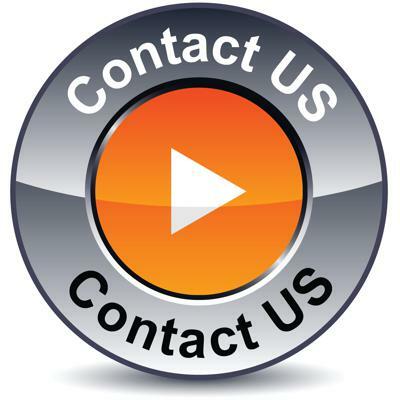 From their early beginnings, in the eighteenth and nineteenth centuries, they established a lively community embracing brethren arriving from the Middle East and Central Asia. They left their legacy in the city, with beneficent contributions and involvement in civic life and made their mark nationally in Indian film. Their gradual dispersal followed Indian Independence, to English-speaking countries and to the newly established State of Israel. Today, the synagogues with clock towers and steeples, the ‘Queen’s necklace’ at Marine Drive, the Gateway of India, Apollo Bunder, the Prince of Wales Museum, Cuffe Parade, Flora Fountain and Crawford Market are landmarks which still remain – albeit renamed in some cases – along with a small nucleus of the original community. RACHEL MANASSEH was born in Bombay, in 1920, of Baghdadian Jewish parents, Reuben and Georgette Ani, and grew up during the British Raj. Her parents were upstanding members of the community; her mother was particularly involved in charitable causes and in assisting new brides who came from Baghdad to settle in the community in Bombay. Rachel Manasseh was an inspiring leader in the youth group, Habonim, a religious Jewish organization which was started in Bombay in 1935 by Albert Manasseh, whom she married during World War II. While in Bombay, following the births of her daughter and son, she completed her BA and BEd studies at Bombay University. In 1965 the family emigrated to the UK, where Rachel Manasseh continued her studies, with an MA in Education at the Institute of Education, London University. 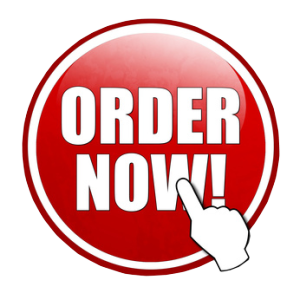 Copyright © 2012-2019 BabylonianJewsofBombay.com. All Rights Reserved.